Summary: The Kestrel Talon Road Shimano 105 Bicycle is a tri bike that can be transformed into a road bike. If you’re looking for a high-performance bike to use on the road, for cycling, duatholons or triathlons, then this is for you. What Were Our First Impressions of the Kestrel Talon Bike? Upon arrival, we first noticed how well it was packaged. The bike also came with the Shimano 105 group set. Unfortunately, only the handle bar brakes, front and rear derailers are Shimano 105 component based. The crank, front and rear breaks are cheaper models. The bike was 70% assembled once we took it out. If you’re not used to putting high end bikes together, we suggest taking it to the bike shop. The manufacturer also encourages this. It’s because you’ll need specialty tools, like a torque wrench, to assemble tl. But kudos to the manufacturer because the bike is well calibrated right out of the box. You will need a dealer stamp to retain its warranty. That’s why only take it to an authorized Kestrel dealer. Some fine tuning is required and you have to buy (and install) your own pedal. This bike is extremely versatile and can cater to the different needs of every biker: whether you’re a triathlete who wants to train on a bicycle with the qualities of both a road bike and a triathlon bike; a cyclist who is looking for an affordable but high-quality bicycle; or a rider who wants to participate in group races and at the same time train for a triathlon. The Kestrel Talon is for all riders. But it’s a fantastic fit for intermediate riders looking to upgrade their bikes and take the next step. This bike can be used for racing, triathlons, duathlons, climbing mountains, or simply for road use. If you're an triathlete or cyclist, then you’ll love the bike’s Proprietary Kestrel H-Stays feature. It’s what they call their unique, asymmetrically shaped seat stays and chainstays. It was designed to improve lateral stiffness, which will make power transfer better while also reduce vibration. The gear shifting is also sharp and accurate. Its frame is responsive, which makes it great for climbing and putting down power. If you’re not that into cycling sports, you can also use this as a road bike. The saddle can be arranged to a wide array of positions. Moving it forward will make it great for triathlons and cycling. While moving it back will make it suitable for road use. Enhanced Modulus Hybrid (EMH) carbon is a combination of 800k and 700k carbon fibers. Kestrel’s bike is made of EMH carbon, which made this bike lightweight and stiff, but a bit more compliant to the rider’s use. The bike’s stays, seat tube, and seat post are aerodynamically contoured. Its cables are also routed internally. This ensures clean airflow over the entire bike, which means you’ll meet less resistance from the air as you move. 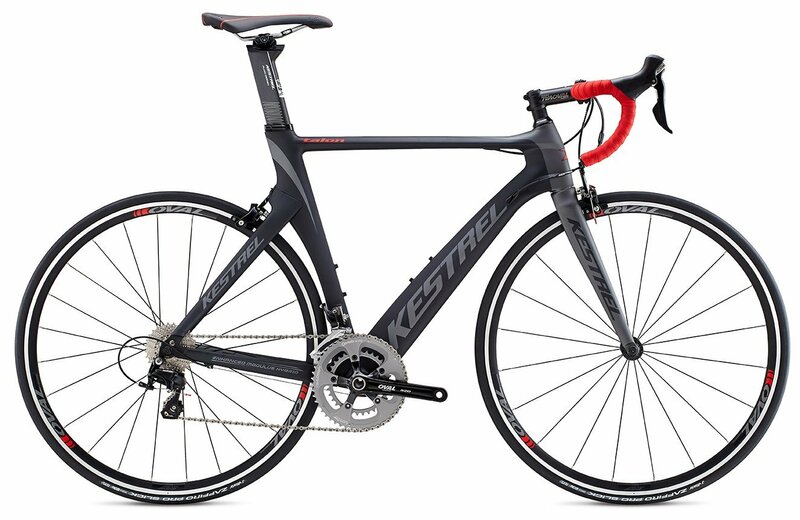 What Did Other People Say About the Kestrel Talon Shimano 105 Bicycle? 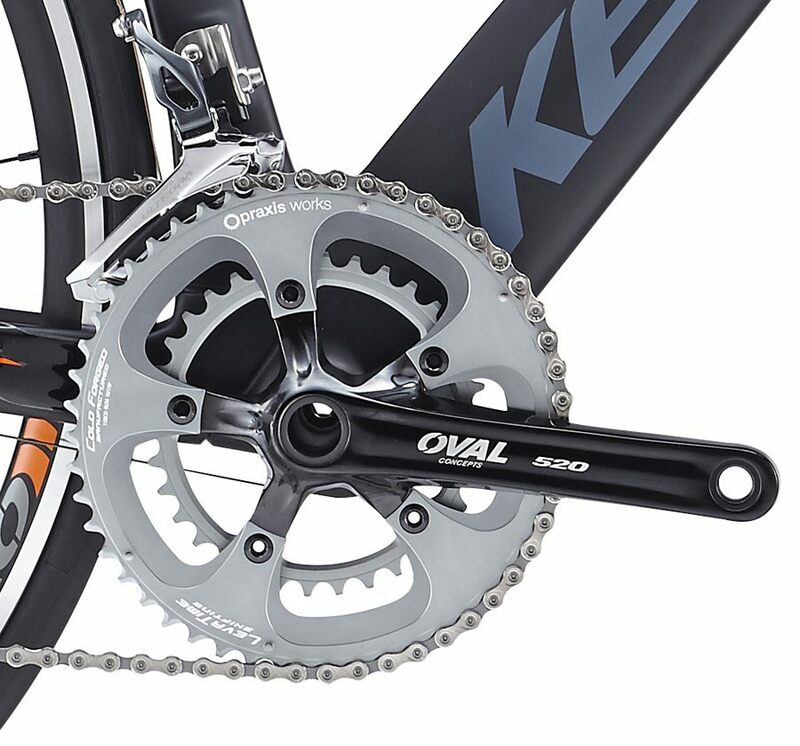 The Kestrel Talon Road Bike has an impressive star rating on Amazon. 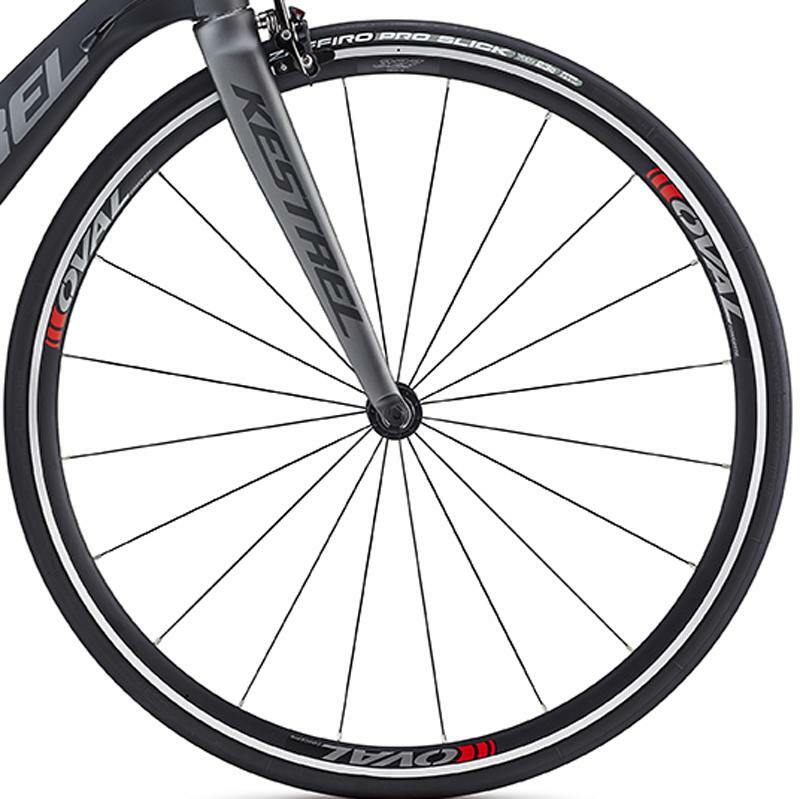 The majority of Kestrel Talon Road Bike riders and reviewers gave it 5 stars. Most of them loved its lightweight construction. Others praised its responsive frame and Shimano 105 components. There were bad reviews, too. The prevalent complaint was the bike’s weak presence online and the manufacturer’s lousy customer service. Experienced bikers wanted to assemble the Kestrel bike themselves. They searched online for instructions, but got nothing. Meanwhile, the manufacturer’s customer service was almost non-existent. You will have to wait days before getting an email response. The Bicycle is aerodynamic and efficient on the road. Whether you’re riling it on a country road, on a mountain or race, you will feel the benefit of Kestrel’s aerodynamic capabilities. Only a few would equal this bike. It is a unique combination of versatility, value, construction and performance. You’ll ride comfortably in the saddle, for even the longest rides. The frame is stiff when it needs to be. Most importantly, speed is one stroke away. Of course, there’s the price. But honestly, you won’t think about it when you’re descending like a snake down a hill, blowing past fellow riders with one gear shift,and receiving second looks and compliments.